He had a voice that encircled the world and a warmth and passion that were the envy of all who saw him. 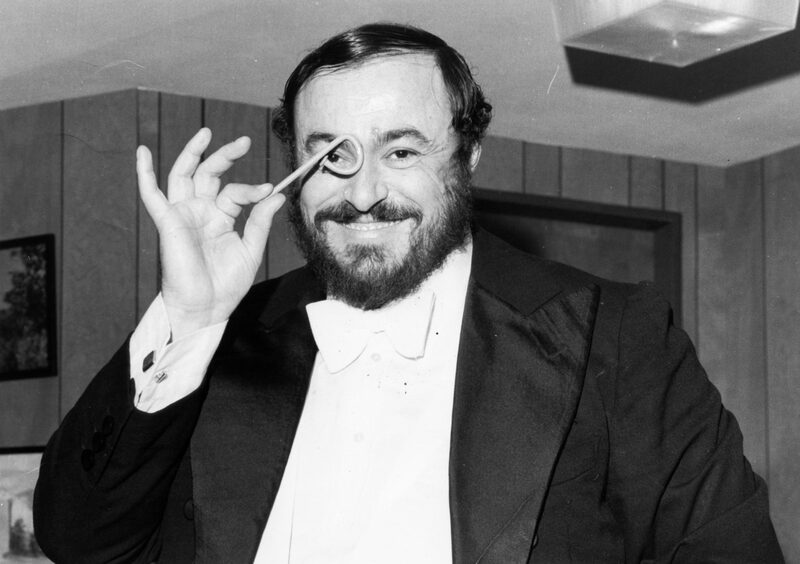 The splendid vocal gift that was tenor Luciano Pavarotti (1935-2007) enraptured audiences for decades, being both stunningly brilliant and totally pure in its execution. Now ten years after his death his profound musical legacy remains inspiring, not only for aspiring singers but for all people who find joy and catharsis in the arts. Though his voice has fallen silent the gifts of Pavarotti continue to remind us of just how beautiful music, the arts, and the human soul can be. The musical art form of opera has a long and celebrated history, that like many other artistic creations has fought to stay relevant in modern times. Indeed with an art form in which a large majority of it was composed some 200 years ago (and in varying languages), it can be difficult for current viewers to find incentive or reason to attend or listen to opera. Yet opera has endured and even modernized itself for the ever changing needs of new audiences; whether it is through new adaptations of old works or re-working some of the classic themes present in many operas, the challenge has been real for producers. But of course the singers behind the roles are also important for the survival of the genre, and in the 20th century there was perhaps no one as important for opera’s surge in the general public consciousness than Luciano Pavarotti. 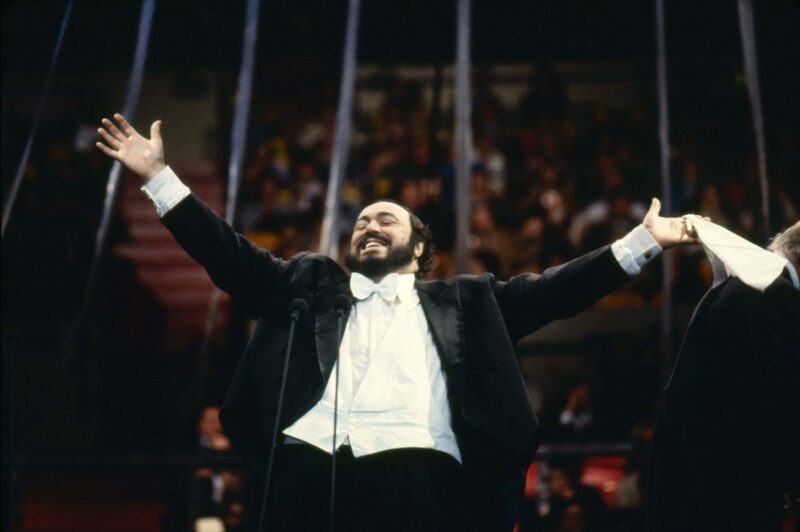 From his proverbial humble beginnings in Italy to the greatest stages around the world, Pavarotti served as more than just a great tenor (of which there are numerous names) but as a goodwill ambassador showcasing the extraordinary power of operatic music. Notions that opera is a ‘stuffy’ high society outing have been challenged head on thanks in part to many singers and producers, and Pavarotti’s role is no less crucial. "Why should music be elite? Excuse me, music must be for everybody!" Pavarotti strove his entire career to share his passion and love of this art form with everyone, knowing tearing down the barriers of intimidation for some audiences would be essential. And it was his versatility to transcend even beyond the operatic repertoire and collaborate with numerous artists that solidified his genius. Whether it was singing alongside names like Bryan Adams, Celine Dion, James Brown, Andrea Bocelli, Bon Jovi, Sting and many, many others, this melding together of pop music with operatic classical music showcased to the world that this ‘old’ art form was indeed very much alive and relevant today. It was a mission that inspired other operatic singers including Placido Domingo (another giant of opera and world music) and Jose Carreras who formed the famed “Three Tenors” with the grand Luciano. These concerts, a mix of classical, folk, and pop music lifted the spirits of countless crowds and made it ‘cool’ to like the classics. The opera was being rightfully seen by a larger audience and beginning to have a wider appreciation outside of circles that wouldn’t normally have attended a production. But in the end it was that unmistakable voice that secured his place in history. Though to many people , tenors and sopranos may sound all the same, Pavarotti’s rich and commanding vocal authority was instantly recognizable. Even to those who continued to dislike the operatic genre, there could be no denying that Pavarotti’s voice was a thing of pure, raw beauty. His passionate and emotional understanding of the material brought the arias he sang to whole new levels. 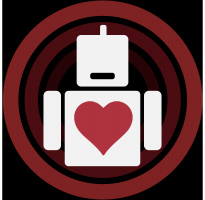 There was no robot here, only a tremendous and deeply moving man. Whether it was Verdi, Puccini, Leoncavallo or Bizet, Pavarotti’s masterful grasp of these classic works and his love of pop music as well, made him the ultimate disciple of music. It is indeed right to call him “The People’s Tenor”. And so ten years after his death there remains a sadness at the end of this magnificent life, but more importantly there is a continued sense of deep inspiration and immense artistry. Luciano Pavarotti became immortal when he sang and no matter how much time passes his talents will remain timeless and ever important. The legacy continues with greats like Placido Domingo and many others who have continued with the mission of musical education. In a world full of strife and sorrow, to find pure goodness in the arts may seem difficult. But because of the works of many artists that quest is certainly easier and necessary. Luciano Pavarotti made the world a better place and even in death he continues to move us and bring some joy to Earth. If music is a universal language, then we had no better poet than Pavarotti. Netflix strikes gold with an astounding performance from Adam Sandler, in the latest comedy-drama from writer-director Noah Baumbach.